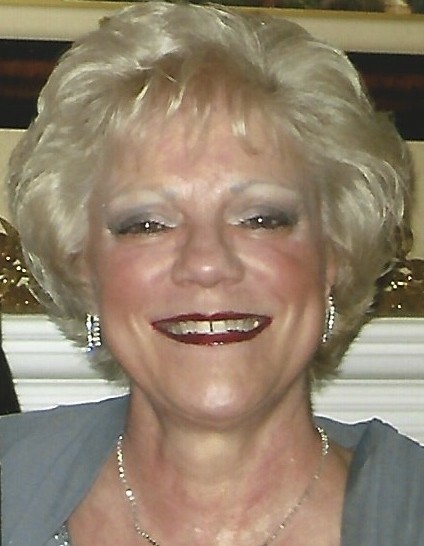 Obituary for Deborah A. Shapiro (nee Lis) | Castle Hill Funeral Home, LLC. Deborah A. Shapiro (nee Lis), age 66, of Dyer, Indiana passed away Sunday, August 26, 2018. She is survived by her loving husband Donald; cherished children: Brian (Lauren) R. Blackmore, Brittany Blackmore, Karolyn (Lance) Raphael, Adam (DeAnna) Shapiro, Leah Shapiro and Natalie (Matthew) Grantner; 14 adored grandchildren; dear brother Ronald (Carolyn) E. Lis and sister Pam (Kenneth) DeWolf. A Memorial Mass will be officiated on Wednesday, September 5, 2018 at 10:00 a.m. at St. Maria Goretti Church: 500 Northgate Drive, Dyer, Indiana 46311. Family and friends are invited to gather at the church from 9:00 a.m. until time of Mass.